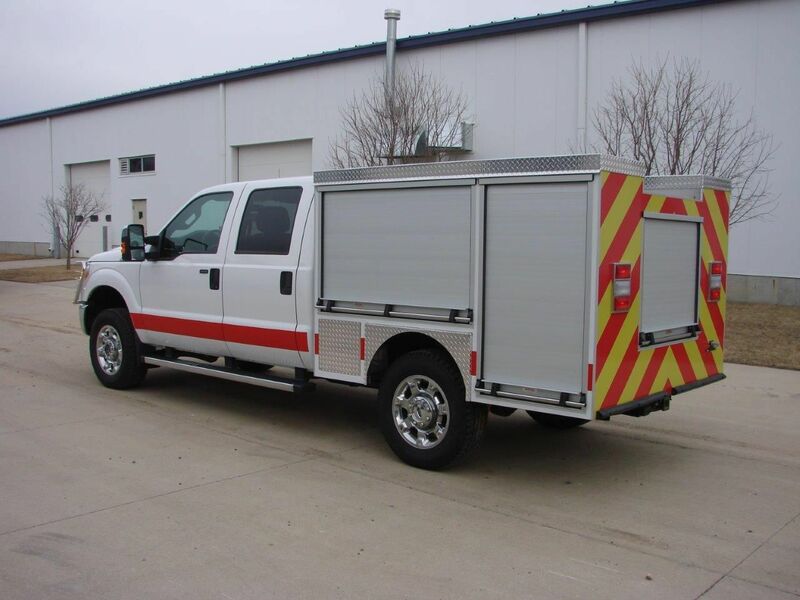 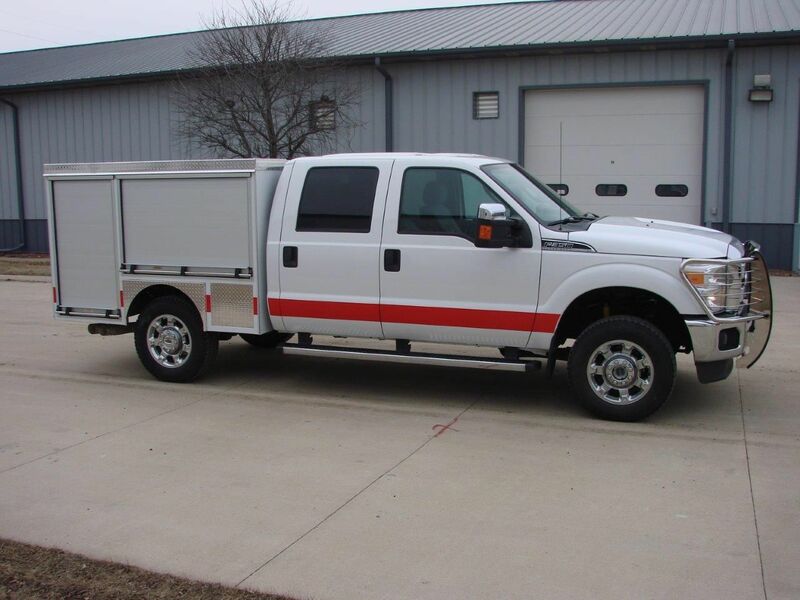 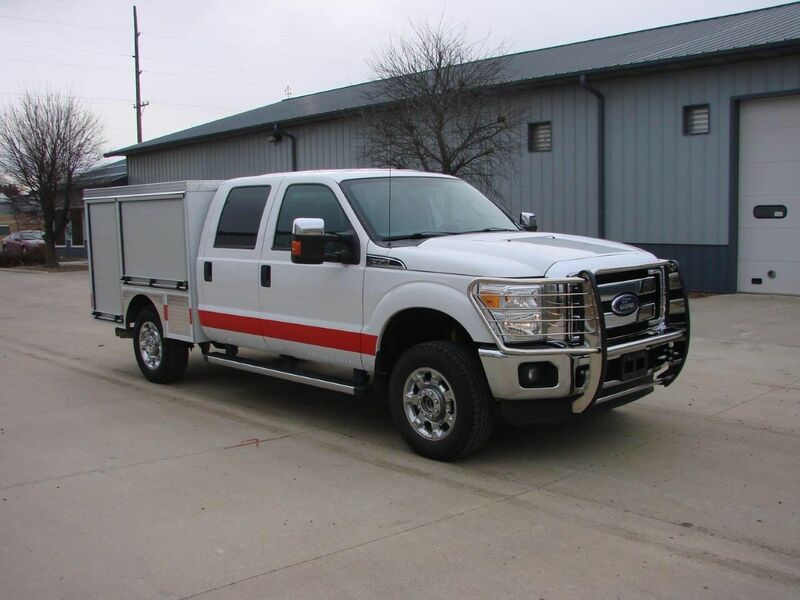 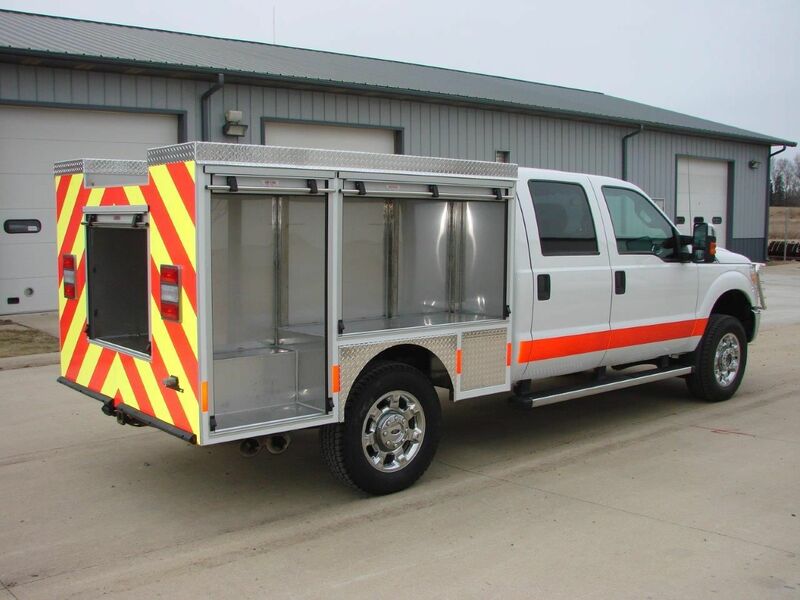 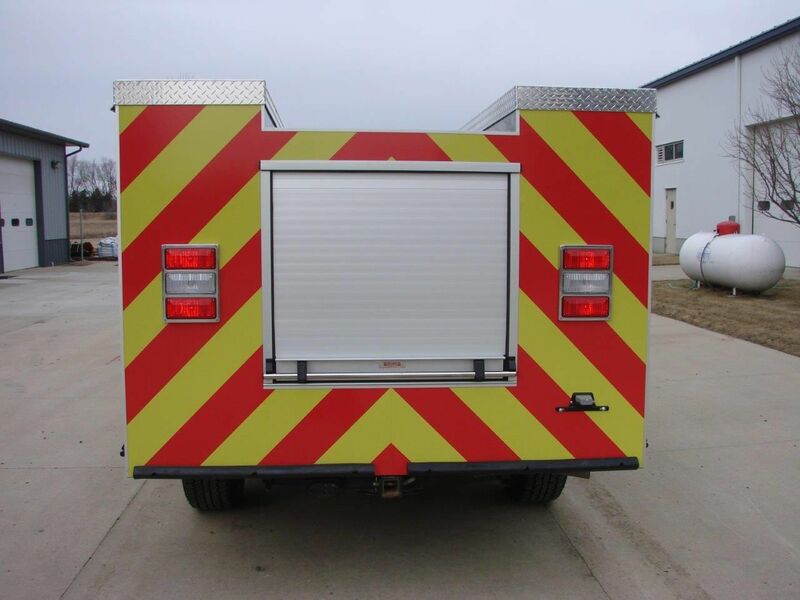 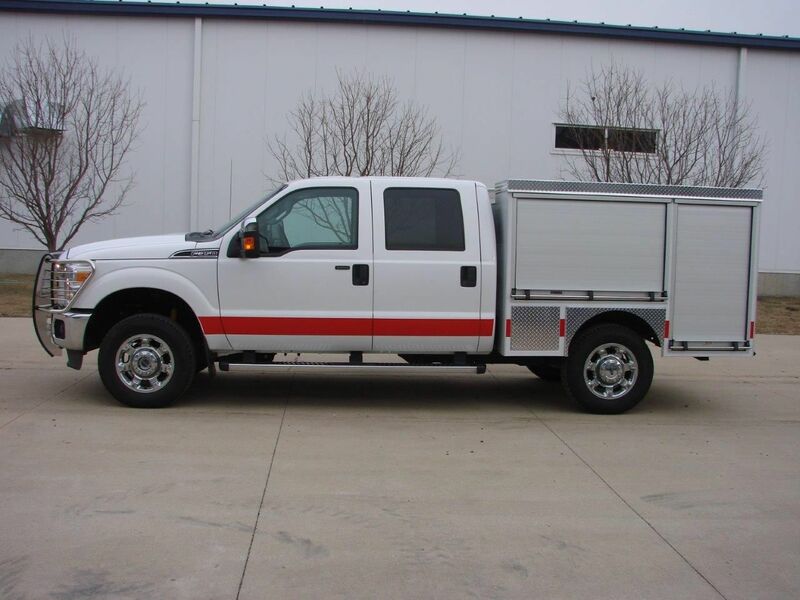 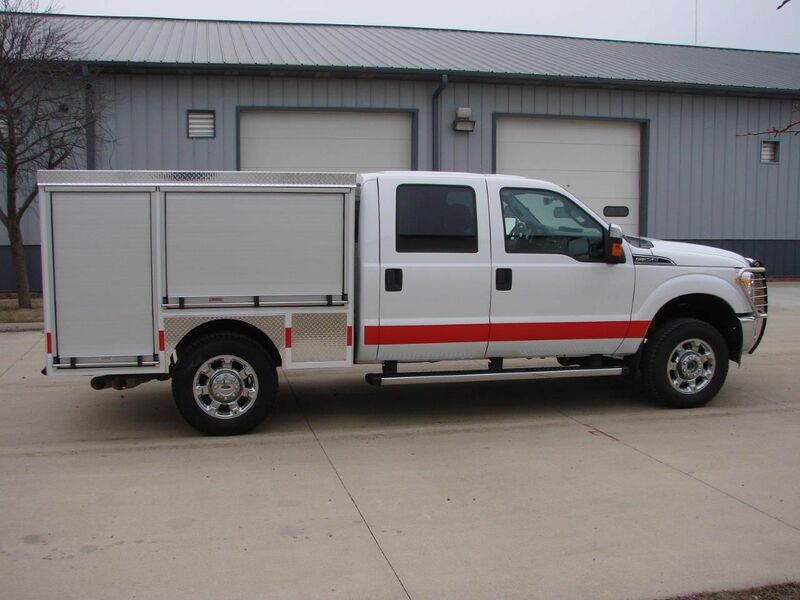 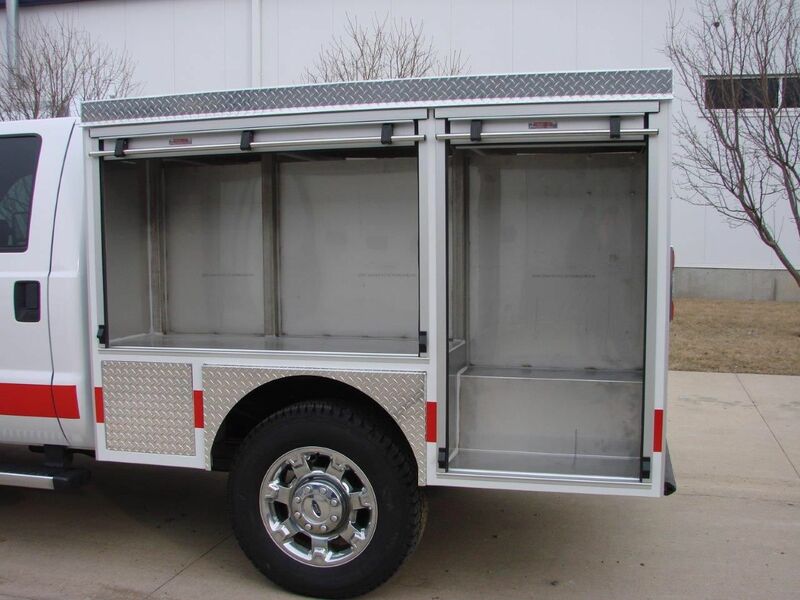 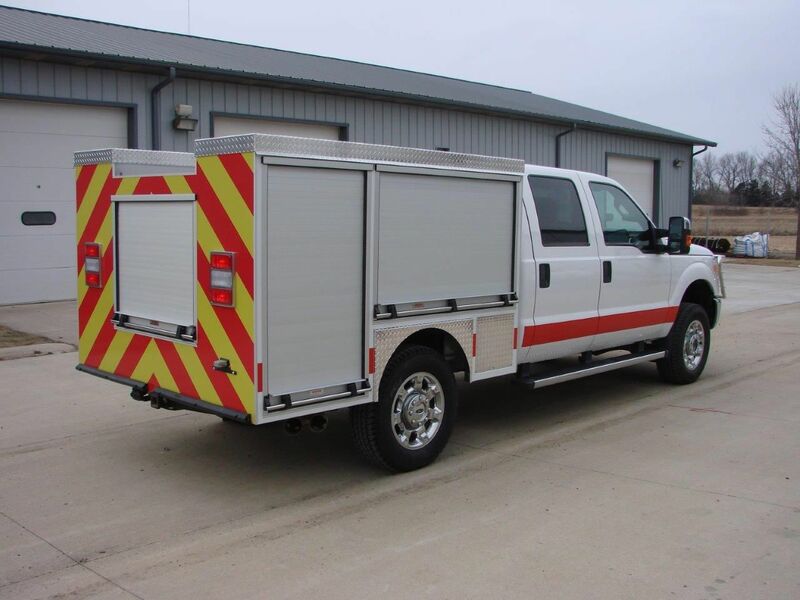 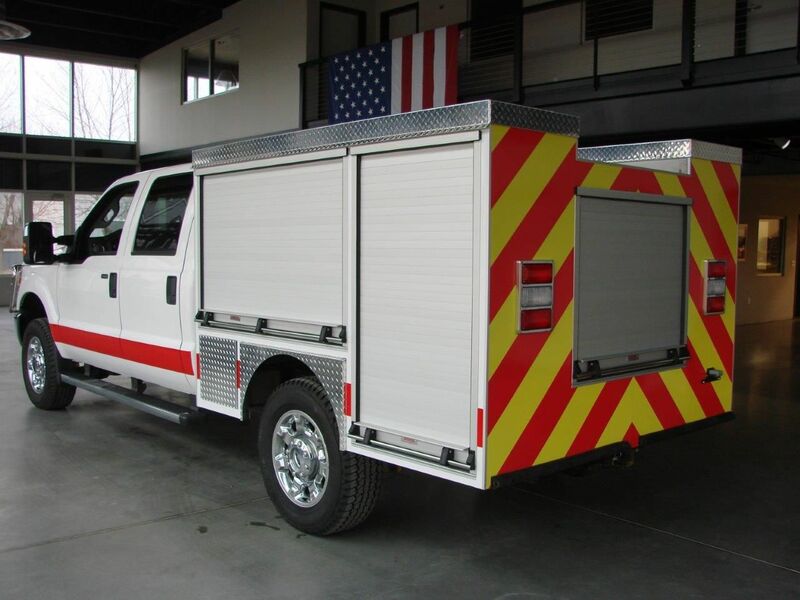 2012 / 2019 Ford F350 4x4 Mini Rescue (R2003) :: Fenton Fire Equipment Inc. 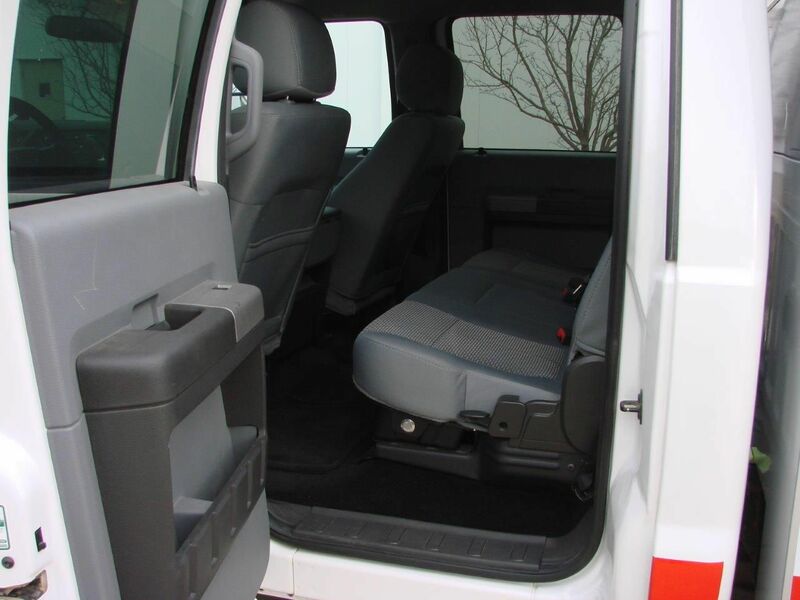 Primarily used a Chief’s Truck. 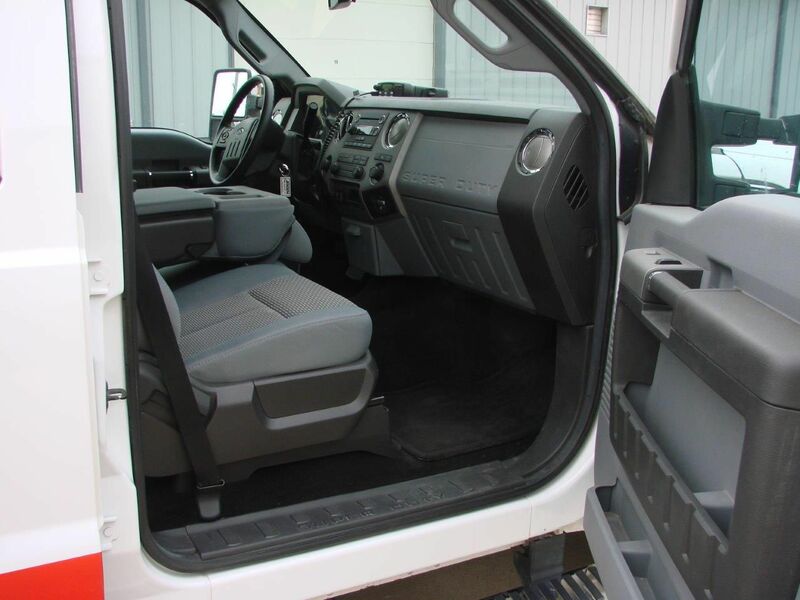 This vehicle has no rust, nor any prior damage, and is all original paint. 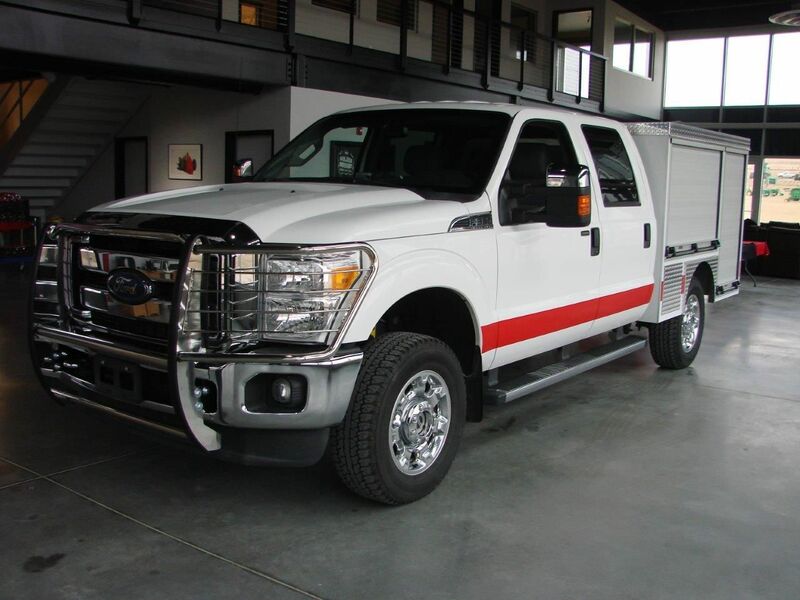 It is a F350 4x4 6.7 diesel XLT crew cab. 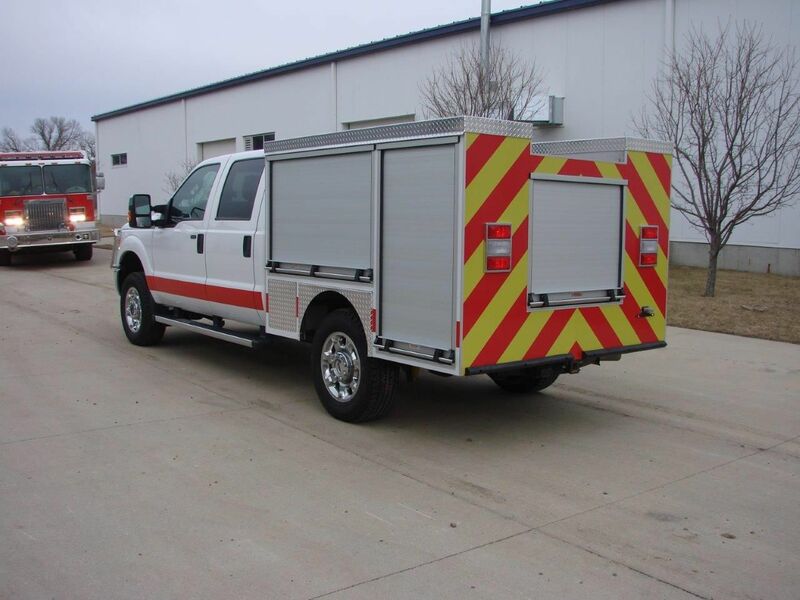 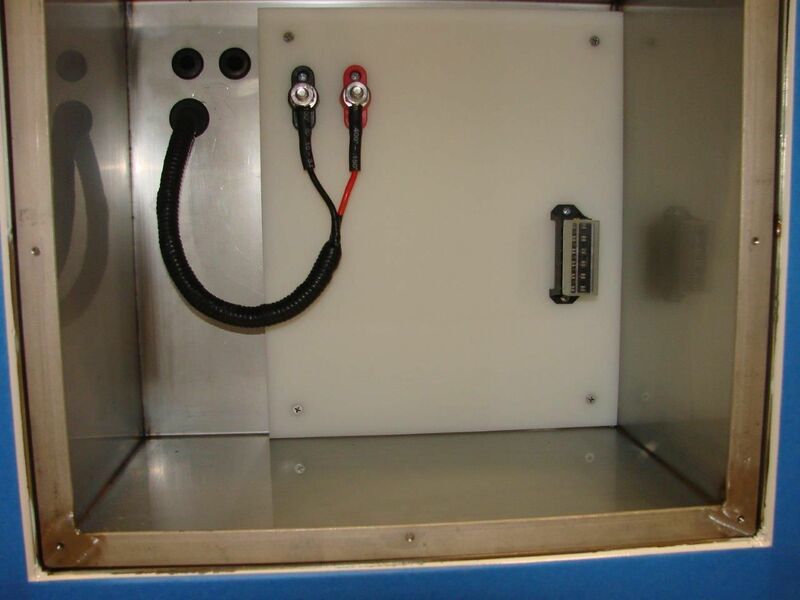 It has recently received new Firestone tires, brakes, heavy duty Monroe shocks and a new Interstate batteries. 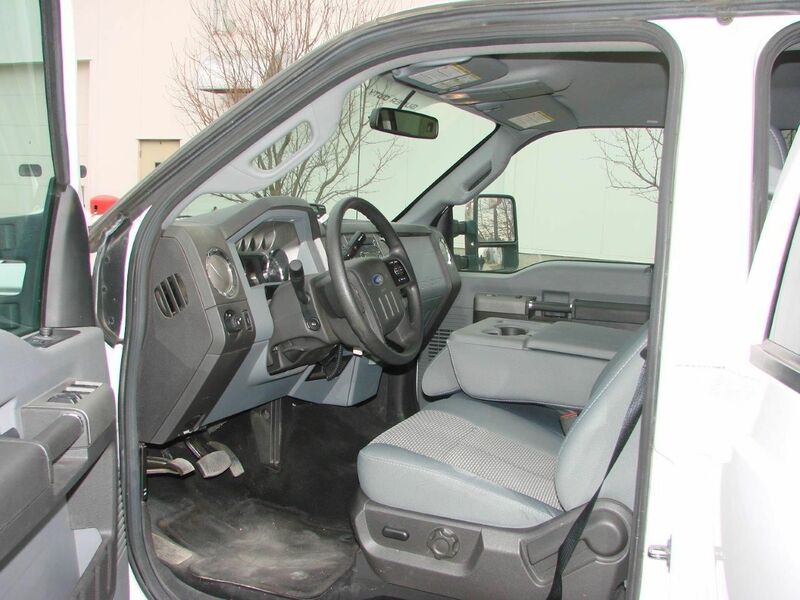 Truck is in like new condition in and out. 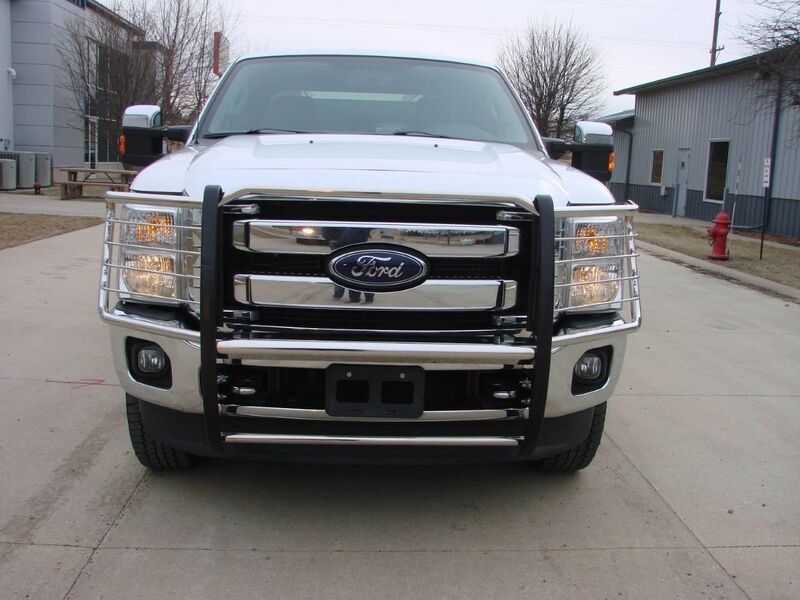 99,500 miles. 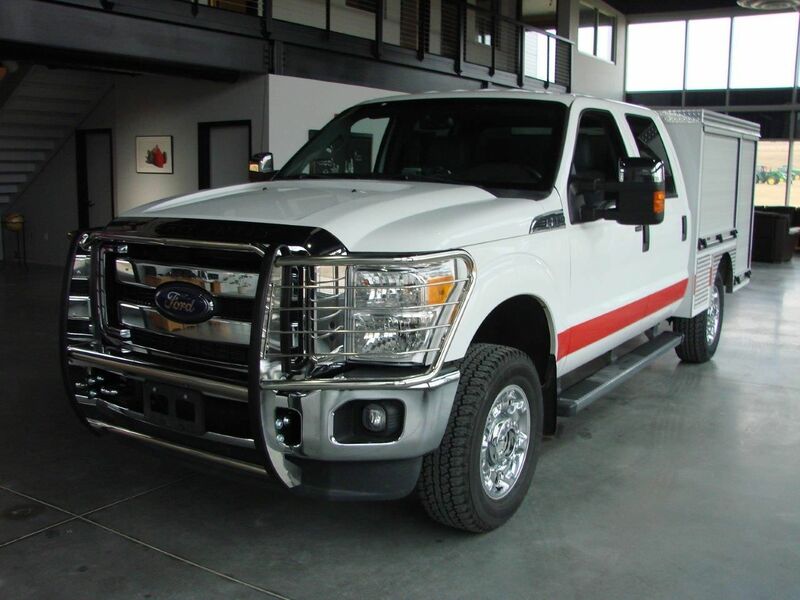 Full service history available. 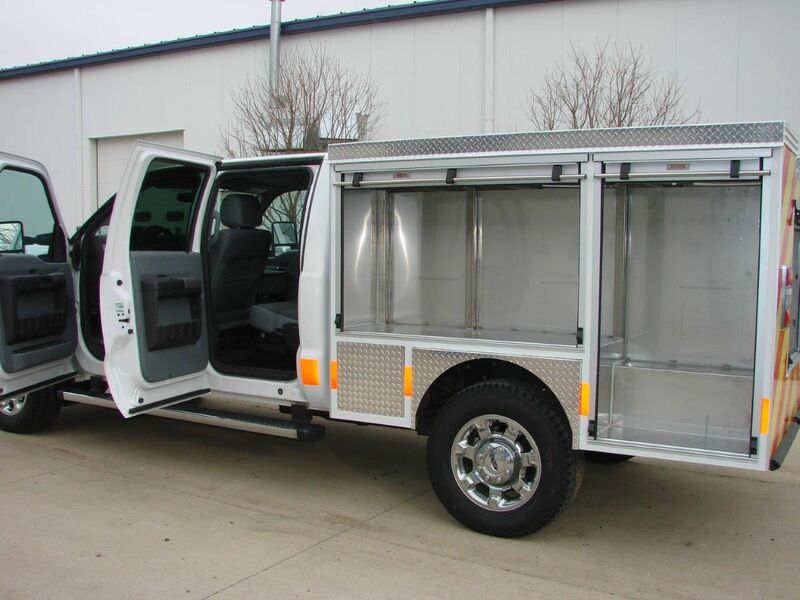 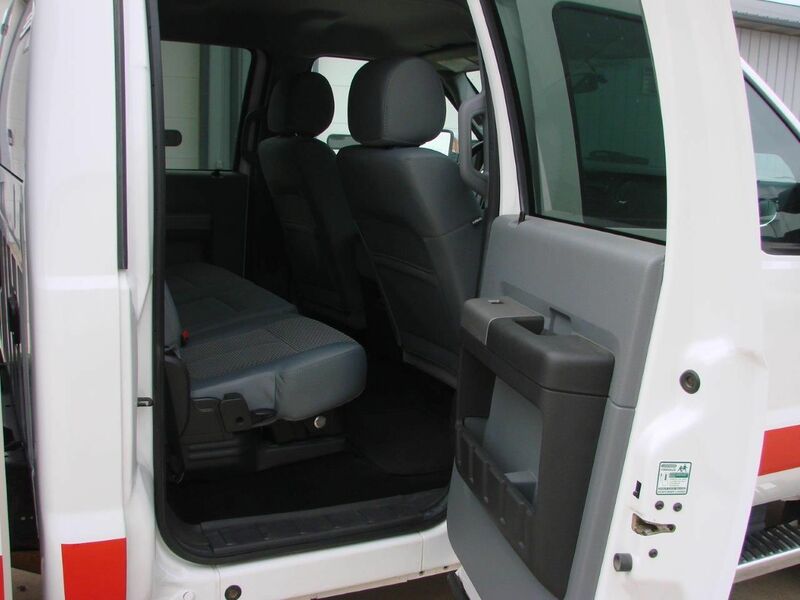 The body is a brand new 2019 EVC Inc all stainless rescue service body. 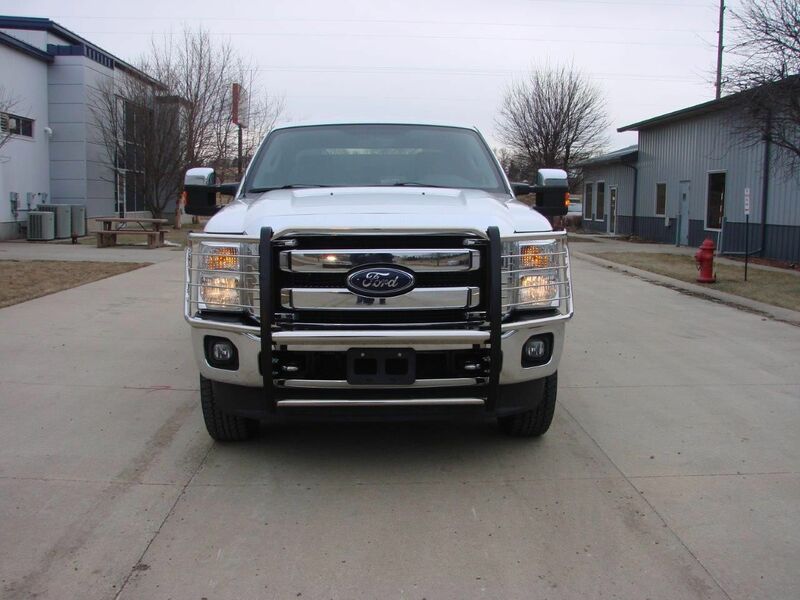 This versatile truck can go where most can’t! 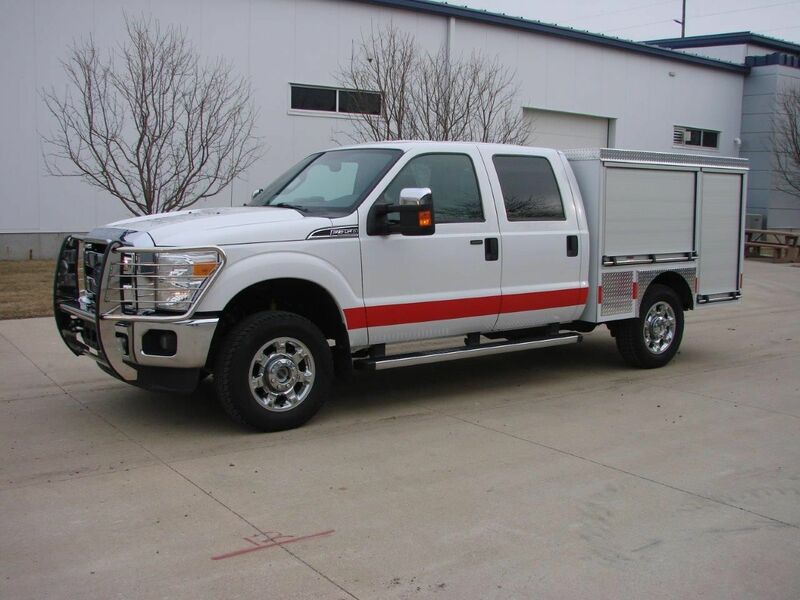 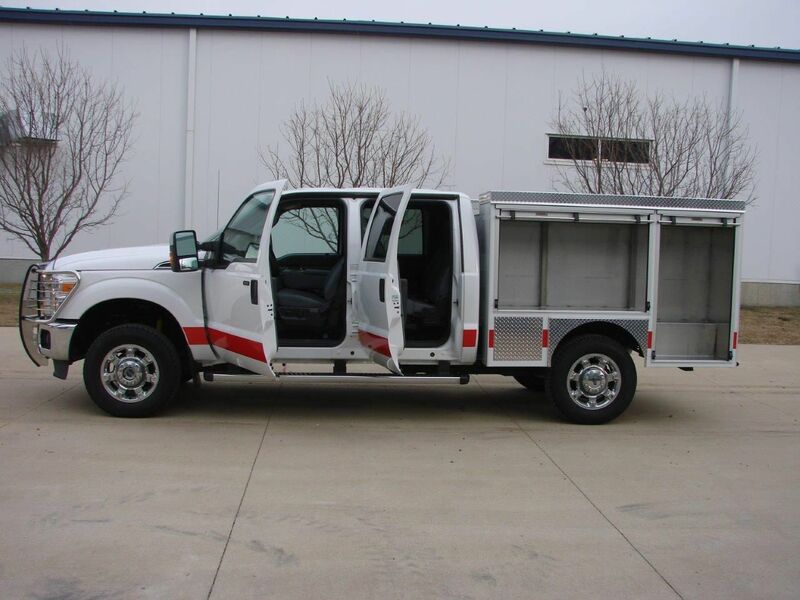 Offered for sale is a 2012 F350 Ford / 2019 EVC Inc. stainless rescue.